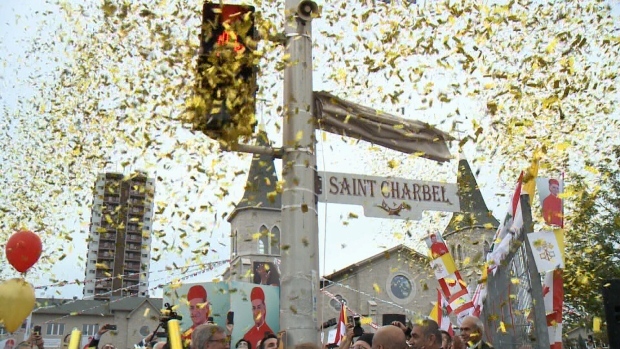 There were fireworks, political speeches and a Holy visit as Ottawa's Lebanese community celebrated the renaming of Donald Street. Lebanese Cardinal Bechara Boutros Raï was greeted by hundreds of people in Ottawa Thursday as part of a ten day tour of Eastern Canada. 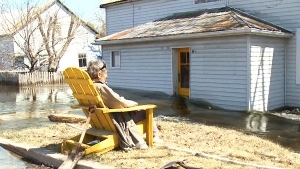 A portion of Donald Street was renamed to St. Charbel Way in front of the local parish of the same name. The evening ended with a Mass and gala. Ottawa has one of the highest Lebanese populations in Canada.